The Melbourne Rugby Union Club has home grounds at Orrong Park. 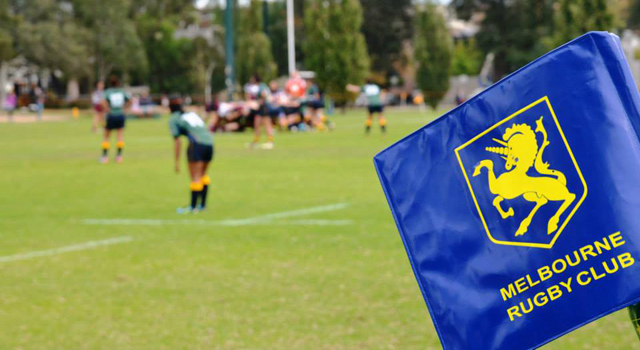 Our playing surface is amongst the best in Melbourne and we have access to the grounds six days a week excluding Friday from 1 April to 30 September each year. Outside of this period we use alternative Council grounds including Gardiner and Robert Menzies Park. Our clubrooms are located upstairs in the Charles Lux Pavilion, Toorak Park which is across the road from our Orrong Park playing fields. The clubrooms are open after training on Thursday evenings and each Saturday night. We hope you enjoy our facilities and welcome their use.